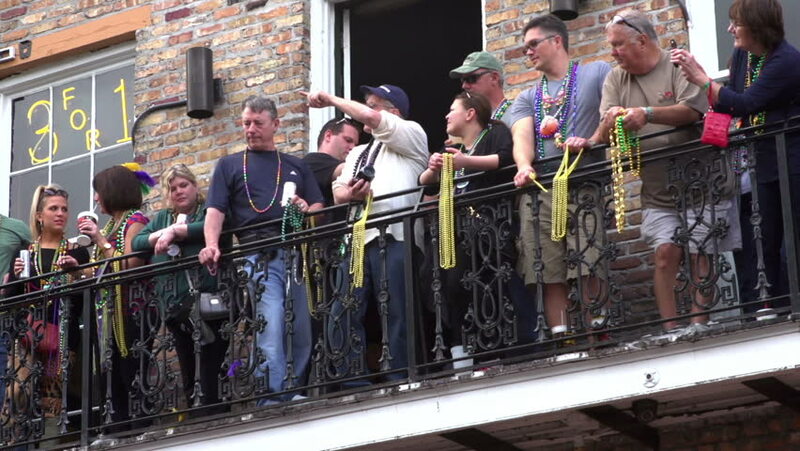 NEW ORLEANS, LA - MARCH 2 : People on Balcony of Bourbon Street with beads during Mardi Gras on Sunday March 2, 2014 in New Orleans, Louisiana. hd00:13Bologna, Italy - September 14, 2016 : People and streets of Bologna.Unidentified people shop and walk on the streets of the city which has also historical buildings and landmarks. hd00:21ISTANBUL,TURKEY - JULY 02 ,2015:People visit the Grand bazaar on July 02 ,2015 in Istanbul.The Grand Bazaar has existed since the 17th century and is the largest covered shopping complex in Istanbul. hd00:18TORONTO - SEPT 19 2015: Musicians and singers at the Polish Festival in Roncesvalles.